It's a couple of days before the big wedding shower that you're hosting and you've just remembered that you still need to come up with some wedding shower games? Take a deep breathe and relax, shower games can be a breeze to prepare! Wedding shower games don't seem to be as popular as they used to be, often because there is so much to do in the two or three hours during the shower that they sometime are left out. Fortunately there is a way to include them without taking up a lot of time or preparation! One easy last minute shower game is the trivia game. All you need to do is create a list of trivia questions on a certain theme and then find out the answers if you don't already know them. Some possible ideas can be questions about the bride, the groom or the wedding. Not all of your guests will know how the lucky couple met or where they are going on their honeymoon. They might also not know the color of the groom's eyes or what his dream car is. 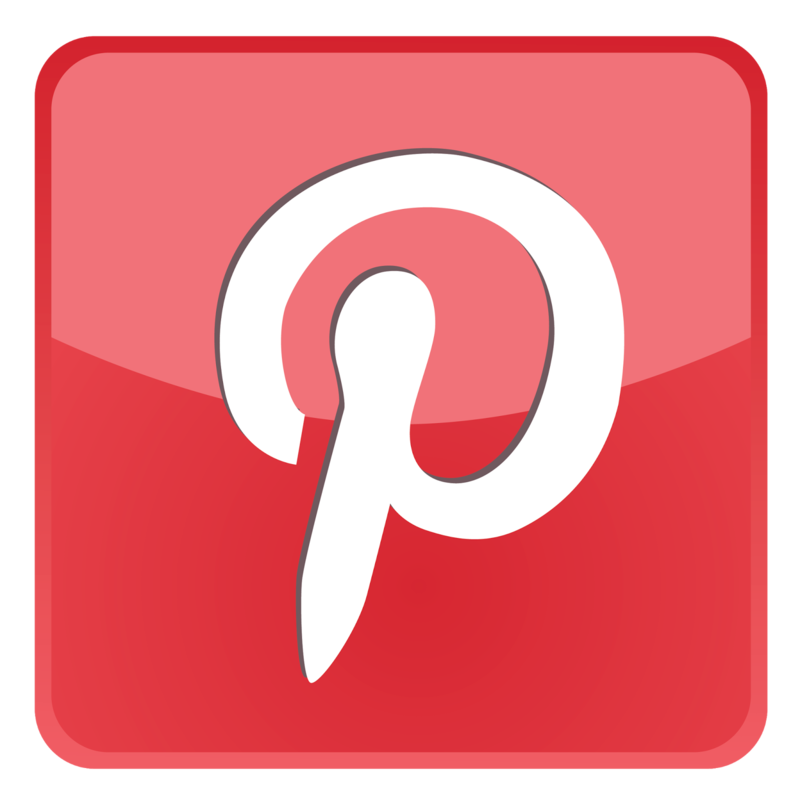 Take ten minutes and write up a list of twenty or thirty questions, get them photocopied so that all the guests can have a copy, then get the answers from the bride either before or during the shower. There really isn't much prep time required, and this game doesn't take much time during the shower since the questions can be given out as guests arrive and answered when the gifts are finished being opened. 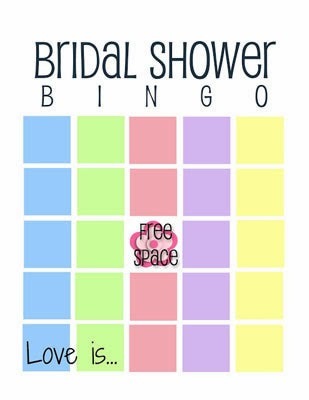 Bridal shower bingo is a popular and fun game and takes even less planning time than the bridal shower trivia game. All you need to do is create a grid with five squares across and five squares down, adding up to twenty-five squares in total. This should be easy to create with a computer or even by hand with a pencil and ruler. Then photocopy or print out enough of these grids so each guest can have one. Your preparation is over! Phew! 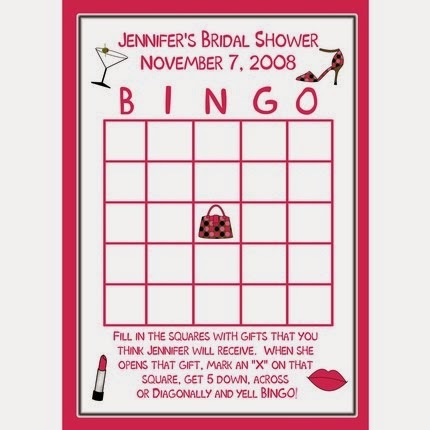 At the shower, instruct your guests to fill each square with a gift they think that the bride will receive at the shower (ie: bath towels, serving dish, wooden spoon, toaster). As the gifts are being opened the first three guests to get a line of correct answers win a prize. If that sounds like more planning than you have time for... get out your box of clothespins. Hand out a clothespin to each guest as they arrive and tell them that if they cross their arms or legs than someone else can take the clothespin away from them. The guest with the most pins at the end of the shower wins a prize. Not only will guests have fun stealing pins from each other, you won't even break a sweat running the game. How difficult is that? The only part of these games that even requires you to leave your home is the purchasing of prizes for the winners. These games are fun for the guests and they add some excitement to your shower. They're also a great way to get guests talking to people they may not know very well.